Application Form will be available only on the Official Website. In Part-I Candidates are required to fill the basic details. In Part II Upload the photograph and signature and complete the payment process. Candidates can choose the exam centre on their own choice. However, if needed UPSC may allow candidates to a different centre depending upon various feasibility measures. Should be scanned in .jpg format. Fee for General and OBC category for Male Candidates - Rs. 200. Offline: Candidates can deposited fee in any branch of SBI by cash. Online: Net Banking, Debit/ Credit Card. Note: In the case of any guidance/information/clarification regarding their applications, etc. 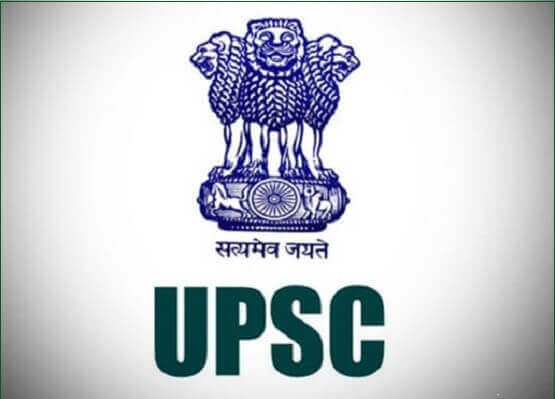 , candidates may contact UPSC’s Helpline number 011-23385271/011-23381125/011-23098543 on working days between 10.00 hrs. and 17.00 hrs.